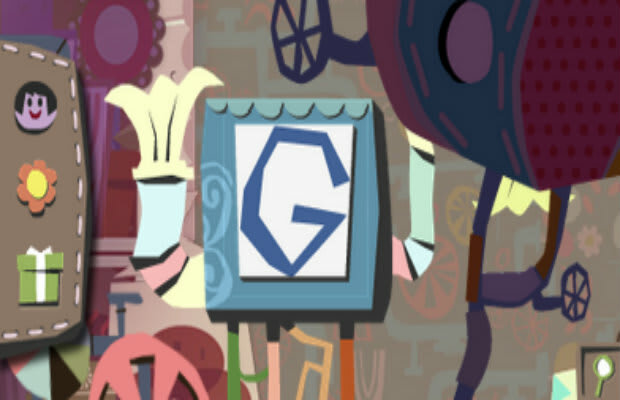 Google went all out for Mother&apos;s Day this Sunday, debuting an interactive doodle that even prints a cute card. To get started, press play and choose one of three options: Draw your mom, some flowers or a gift. From there, you&apos;ll see options to customize the art project, with beans, pasta, crayons or a scrapbook. You can even style the border for Mom. When designing the doodle, "I thought, &apos;How can we give our users the similar experience of being able to craft art on the homepage?&apos;" wrote Google&apos;s Mike Dutton. "Naturally, we wanted to mix it up a bit and take things one step further." The doodle can produce up to 27 designs, with the option to share or print a high-res version of the card—a first for the search giant.